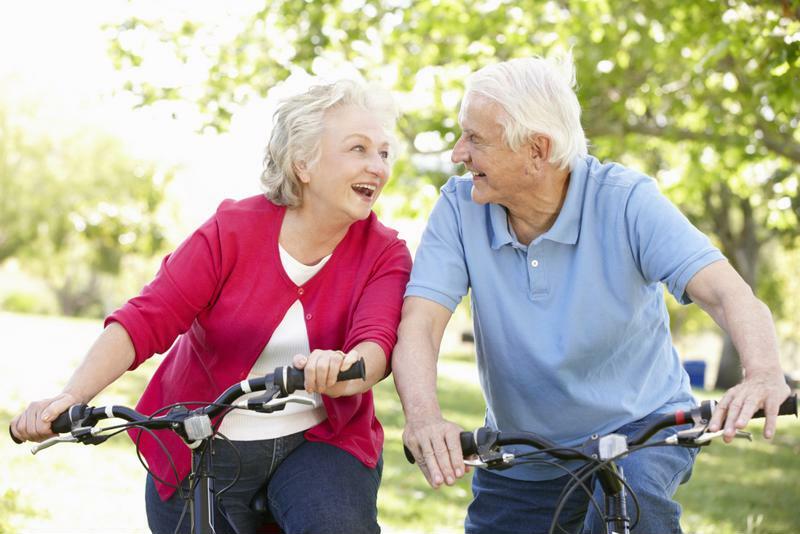 It’s likely you’ll want an assisted living community that fits into your life so you can see your parents regularly. That is probably going to mean choosing one you can stop by on the way home from work without going far out of your way, or perhaps one that’s on the way to the kids’ school or other commitments. This gets a little more complicated when you are one of two or more siblings who are spread across the city, state or country. In this case, you may wish to assess with your siblings just how much time and energy each of you is realistically able to devote to your parents. Of course, you should also consult your parents – maybe preferences in weather or even regional characteristics will mean they’d rather live nearest their child inhabiting the warmest climate. While it’s not possible to anticipate just what kind of care your senior loved ones will require as they age, it’s a good idea to plan for the most extreme circumstances. Will the assisted living community you are looking at care for your mother if she develops dementia? Will it be able to provide compassionate services to your father if he lives there through the end of his life? These are important questions, whether or not you think your parents are considering them. It can be disruptive to have to move from one assisted living community to another to obtain the proper level of care, just as it can be disruptive for your parents to have to live in different locations. 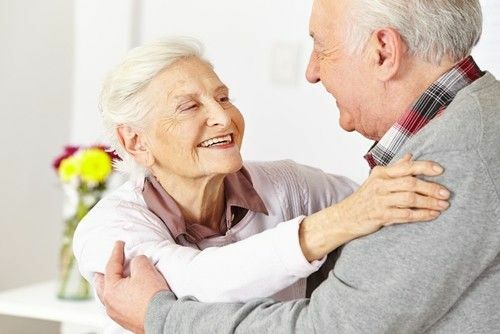 If your parents are deeply involved in their culture – perhaps they are lifelong practitioners of a certain religion, for example, or they began their lives in another country – they will want to keep that connection in assisted living. Ensuring the communities you are looking at can foster socialization between people of the same background, as well as those of different backgrounds, is important. It’s also vital to make sure the staff is culturally sensitive – someone telling your mother her religious dietary requirements can’t be met or having no one around who speaks your father’s native language can be upsetting. Most assisted living communities will be happy to tell you what their individual culture is like, and whether they cater to members of a particular religious or ethnic group in their programming. While this may not be the first consideration you have, it is an important one, especially as assisted living communities are meant to help your parents retain their sense of identity and belonging. All other things being equal, a decision about an assisted living community comes down to preference. If your parents have fallen in love with a community that isn’t quite what you imagined but meets all the requirements you have, this is likely the one where they will be happiest. It’s also worth taking your parents’ preferences into account before you even begin the search so you can work with them to find a place they will be happy to call homefor years to come.